A delectable paste made from tomatoes, shallots and chillies with a distinctive Asian taste. 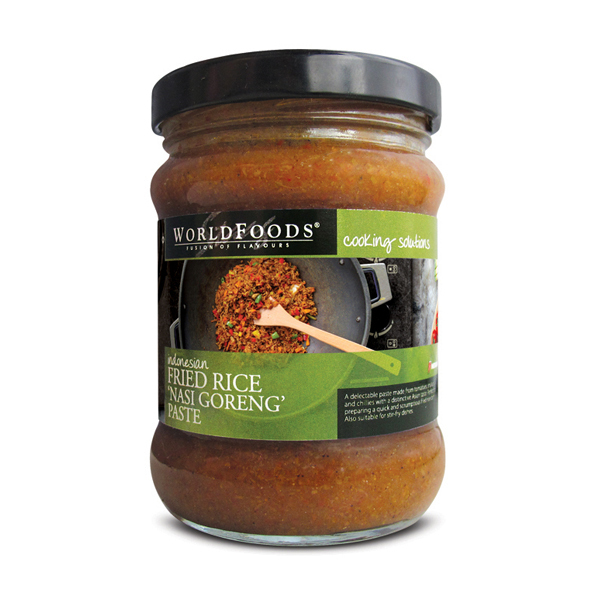 Perfect for preparing a quick and scrumptious fried rice dish. Also suitable for stir-fry dishes.